Mrs. Brenda Heflin Miles was born to the late Mr. William Lovell Heflin and Mrs. Eunice Perkins on January 18, 1943, in Birmingham, Alabama. At an arly age, she professed her faith in Jesus Christ. Later, she joined the First Church of God, Inglenook. She attended Holy Family High School. In the years after high school she ventured into the Culinary Arts and was trained as a professional cook. While trying to figure out her dream of launching her own food service business, she took the next best step. She perfected her culinary skills as a renowned and ambitious Chef. Over the years, she offered and presented a pleasant gourmet road map in all aspects of food preparation for anyone with a desire for a particular cuisine and fine dining. In April 2003, she was united in Holy Matrimony with a very special and exceptional gentleman, Mr. Bobby Miles. Together they shared many extraordinary and happy times. 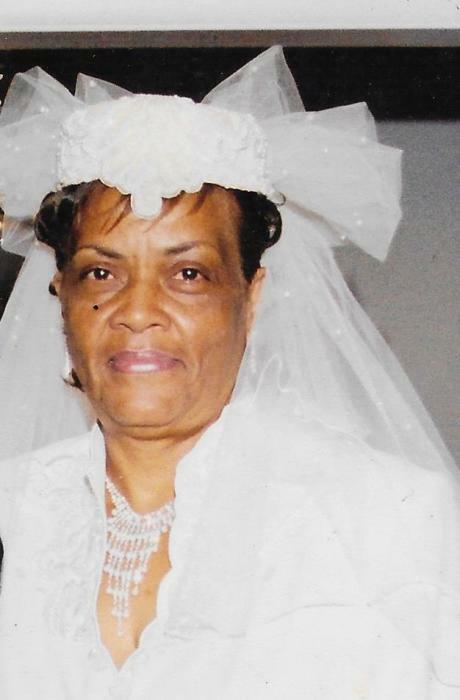 Precious memories of her beautiful life will forever be cherished in the hearts of those who loved her and those she loved: her husband, Mr. Bobby Miles; loving children, Dory Burrell, Audrette Burrell, Lamont Burrell and Cynthia (Randolph) Vaughn, a host of grandchildren, other relatives and friends.